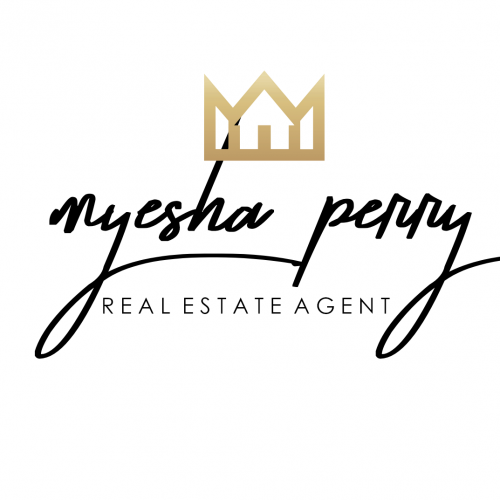 Myesha Perry was raised in Northern California and graduated from Accredited Real Estate School. She delivers the best home-buying experience for her clients. After that, Myesha got her start in real estate sales with Lyon Real Estate. However, Myesha soon joined Dean Adams residential brokerage firm. 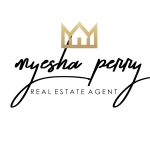 Today, Myesha Perry represents high profile clients and properties. Call Myesha to discover your next luxury home. 916-693-5224. Beginning her career with The Sacramento County’s Government Officials, she then served as Office Assistant for Board Of Supervisors Don Nottoli. Certainly, the community is important to Myesha. Most importantly, Myesha is an enthusiastic member of the community. She enjoys fashion, motivational speaking, and shopping for the perfect home. Myesha Perry shows you the best that California has to offer. Business Address: 1972 Del Paso Rd.